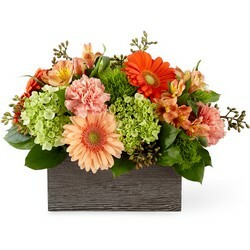 Mother's Day Flowers Delivery Pittsburgh. 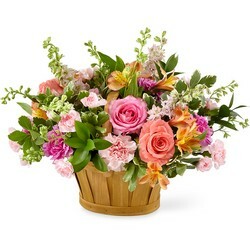 Need Mother's Day ideas? 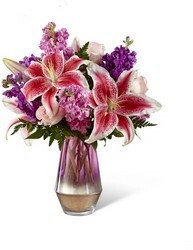 Look no further than Parkway Florist! 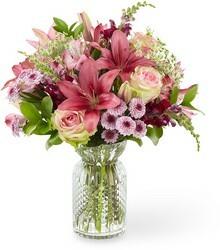 We have flowers for Mother's Day that will suit any style. 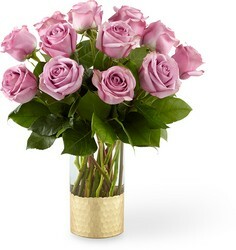 From sweet pink roses to impressive modern bouquets, we will help you select beautiful and affordable flowers for Mother's Day. 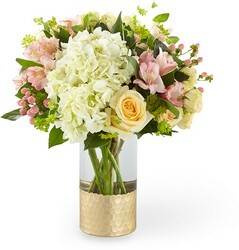 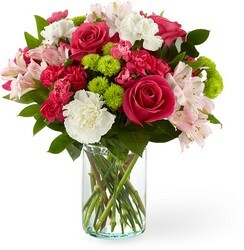 We offer Mother's Day flower delivery to Pittsburgh, PA and nationwide! 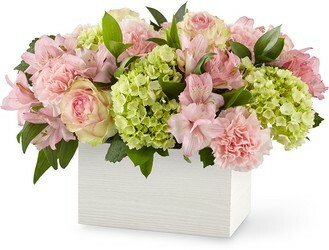 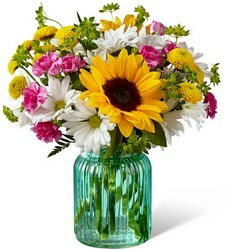 Wish her a Happy Mother's Day with a beautiful bouquet of flowers, the perfect Mother's Day gift!